Ollie B. 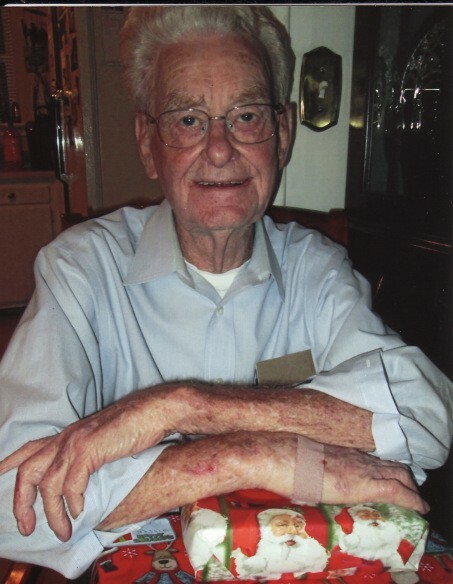 “Red” Wooten, 91 of Rossville, passed away March 21. He was born in Polk County to the late Jim & Ealie Wooten. O.B. retired from Sharp Automotive Supply and Napa Auto Parts. He was a longtime member of Highland Park Baptist Church and most recently a member of Stanley Heights Baptist Church. He proudly served in the Korean War. He was predeceased by five brothers and two sisters; Herman Wooten, Ernest Wooten, Haggard Wooten, Arvil Wooten, Bob Wooten, Pearl Thompson and Leona Roden. Survivors include his two sisters, Jessie Shipp and Frances Snyder of East Ridge and many nieces and nephews. The family would like to thank Homestead Hospice and the people at Southern Haven Senior Living for their care and compassion. There will be no visitation. Pastor Brent Baughman will conduct the committal service at Chattanooga National Cemetery on Wednesday, March 27 at 11a.m.